Register for the upcoming event --> Tuesday, June 11, 2019 | 11:30 a.m. - 1 p.m.
Wednesday, Sept. 4, 2019 | 11:30 a.m. - 1 p.m.
Wednesday, Dec. 4, 2019 | 11:30 a.m. - 1 p.m. 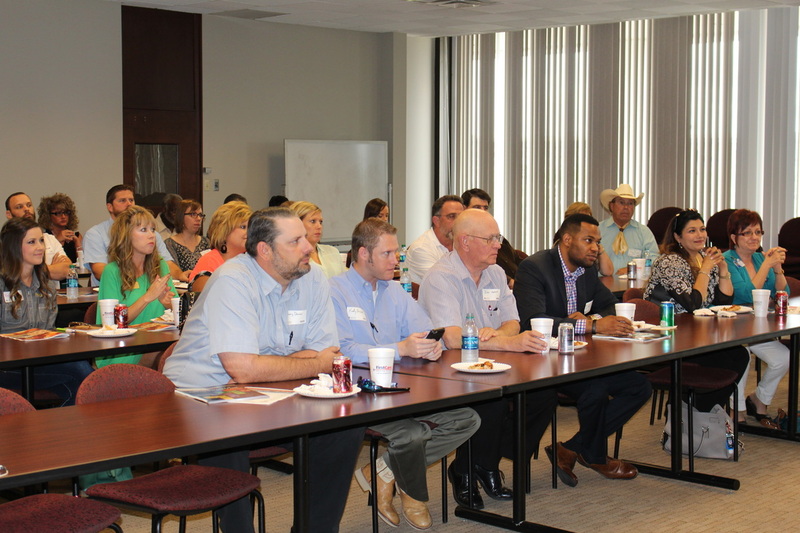 This quarterly event is a great way for not only new members to get involved, but also for those who are a new employee of a long-standing member company or for those that want to learn more about all the Chamber has to offer. 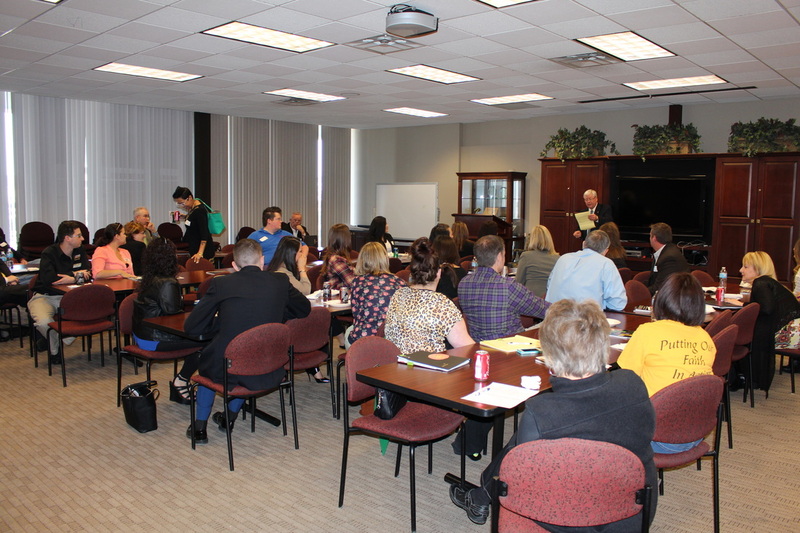 You'll learn about the Chamber and meet other members as well as volunteers and staff. Plus you will have the opportunity to promote your business! This event is FREE to attend and refreshments are provided. For more information, please contact Cathy Potter, Member Relations Director, by e-mail or by phone at (806) 761-7000.